This year’s exceptionally warm February has meant the hay fever season, which normally starts in late March, is predicted to hit early for the UK’s estimated 18 million sufferers. We should start taking precautions to prevent allergies and look for the best treatments now. But with a huge number of hay fever products on the market, which will defend us from itchy eyes and runny noses? Here, Dr Adrian Morris, an allergist at Surrey Allergy Clinic, reviews some of the latest products. We then rated them . . . CLAIM: This vacuum has filters to trap allergy triggers such as pollen and dust mites, which are left behind by most household vacuums, the maker says. It has been tested in an independent laboratory and approved by the British Allergy Foundation. EXPERT VERDICT: The main triggers for hay fever are tree and grass pollens, which are outdoor airborne allergens. Although these can be brought indoors on clothing and blow in through open windows, for the most part, it is breathing in these allergens while outside that’s the problem — not exposure to those that have fallen to the floor inside. 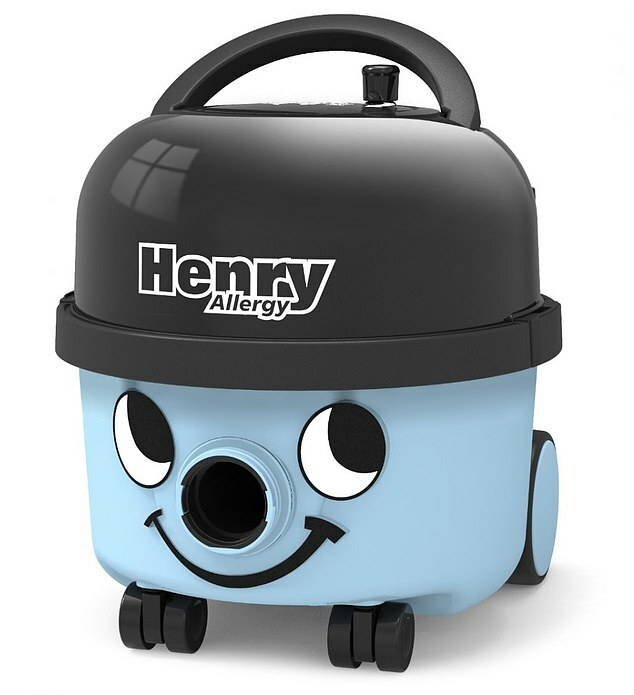 So while this vacuum may be effective at removing pollen particles from surfaces, it is unlikely to be of much benefit to hay fever sufferers. CLAIM: Its maker says pycnogenol — which is derived from pine bark — is an antioxidant that stimulates the immune system and improves seasonal itchy eyes and runny noses. Take two twice daily for a week, then two once a day — always with food. EXPERT VERDICT: Small studies have found that pycnogenol may ease hay fever symptoms when taken at least five weeks before the pollen season starts. The theory is that it has a mild antihistamine-like effect and could dampen down the body’s allergic reaction to pollen. But a review by the authoritative Cochrane organisation in 2012 found insufficient evidence it could help. 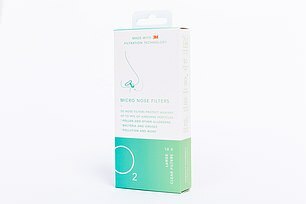 CLAIM: Available in four sizes, these disposable plastic filters fit into the nostrils and stop inhalation of pollen to prevent allergic reactions. EXPERT VERDICT: Up to 80 per cent of hay fever symptoms are caused by pollen entering the nose. Nasal filters can prevent symptoms such as a runny nose as they provide a physical barrier and stop pollen particles touching the nasal membrane and triggering a reaction. 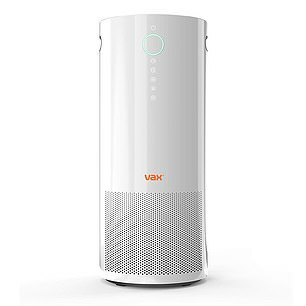 CLAIM: This purifier removes 99 per cent of dust and pollen particles from the air, says the maker. The monitor has the British Allergy Foundation seal of approval. EXPERT VERDICT: The science behind this product is sound and it will remove most allergens from the air. 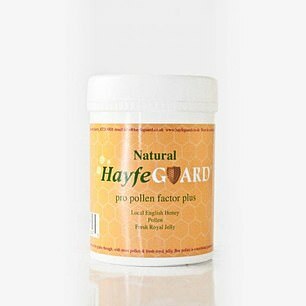 CLAIM: The maker says thousands of hay fever sufferers swear by its honey to ease itchy eyes and sneezing. It’s a blend of honey from bees from city areas and the countryside. The idea is that exposing people to different pollens means they will become desensitised. Have one teaspoon daily, before or at the start of hay fever season, and take continuously until the end of October. EXPERT VERDICT: For many years people have believed that eating local honey before the hay fever season exposes them to pollen, which helps them develop a tolerance to it and stops allergic symptoms when later exposed to it in high season. However, no robust studies have proved this. CLAIM: This contains the plant extracts calendula and witch hazel, plus boric acid, to help soothe and relieve irritated eyes. 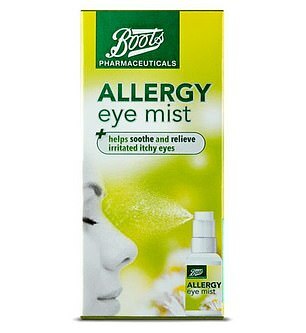 Hold 10cm from closed eyelids and spray twice, up to three times a day. 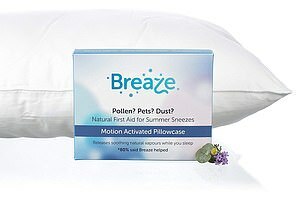 CLAIM: Packed with capsules that release essential oils throughout the night. These include lavender and eucalyptus, which the maker says have antihistamine properties and can ease puffy eyes and itchy noses. Each disposable pillowcase lasts for up to 14 nights. EXPERT VERDICT: You will probably get a slightly less stuffy nose using this, as the oil vapour may help open the nasal passages, but it’s not going to have allergy benefits. The essential oils have been shown to reduce some inflammatory proteins in test tube studies, but no robust trials to prove they can reduce the allergic response. CLAIM: A seawater spray that you squirt into the nose to clear out allergens from the nasal passages. Use daily. 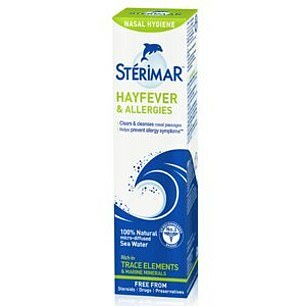 EXPERT VERDICT: There is plenty of evidence that using a salt water solution such as this will help hay fever by flushing pollen out of the nasal passages. Also, unlike decongestant nasal sprays, this will not lead to side-effects such as rebound congestion [where the nose becomes less responsive to the medication, which can make symptoms worse], so it can be used safely for extended periods. 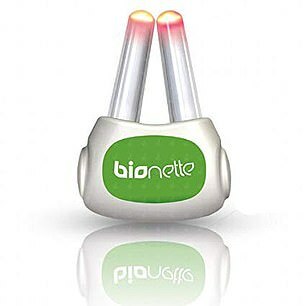 CLAIM: This gadget has two probes that deliver red light into the nasal passages to suppress the cells that release histamine. Turn it on and place a probe into each nostril. Use for four-and-a-half minutes, two to three times a day, when you have symptoms. EXPERT VERDICT: Preliminary results from small studies looking at whether exposing the nasal passages to red light works, suggest it may help some sufferers, possibly by reducing the release of histamine, the chemical released in an allergic reaction that causes sneezing, itchy eyes and a runny nose. CLAIM: This fabric band exerts gentle pressure on acupuncture points near the elbow. This is said to pull energy away from the face, clearing blockages and relieving symptoms. EXPERT VERDICT: Studies into acupuncture for hay fever have been small and inconclusive. Some theories suggest it could reduce the body’s release of histamine, but in any case this band uses a button (acupressure), not needles, so it is unlikely to be as beneficial.